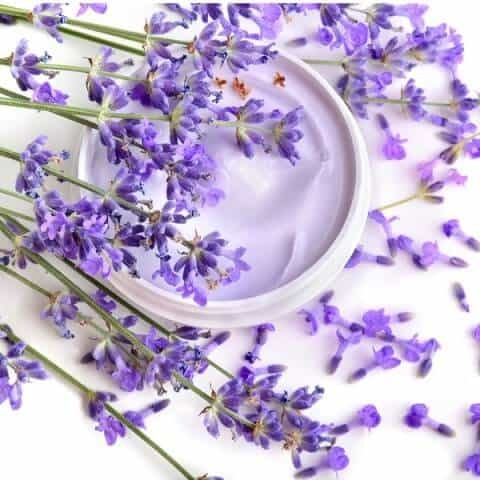 Essential oils are a concentrated form of a herb extract in volatile form which can be used for treating various health disorders and cosmetics. Here the term “essential” means that it contains the essence fragrance of the plant being extracted. These essential oils have miraculous properties and are a great home remedy for various lifestyle disorders. 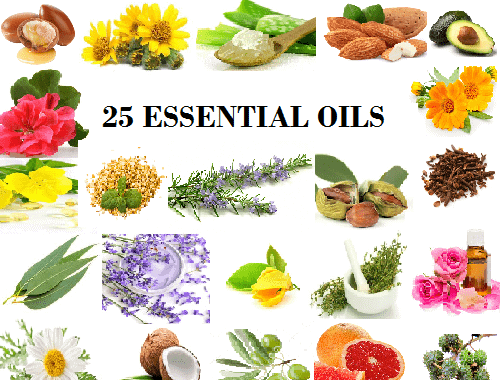 Here we have brought to you twenty five most versatile essential oils which are a life saver and are really worth knowing. It’s a fact which everyone knows that sweet almonds need to be soaked in water overnight and peeled before eating them. 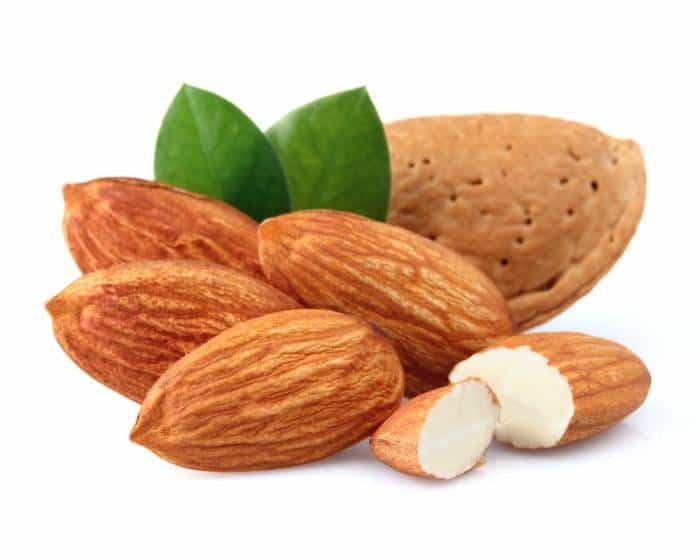 They are a rich source of vitamin E and therefore almond oil is used in skin and hair related problems. 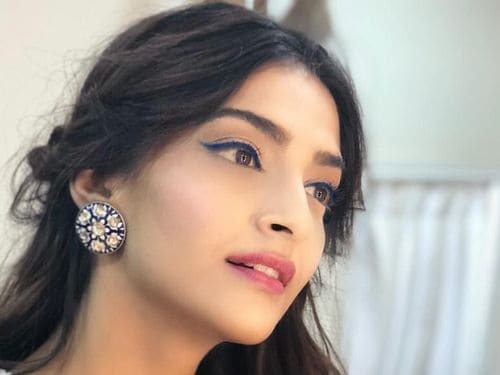 You can apply it under your eye before going to bed and you will never have dark circles. You can use it to massage your hair roots, to strengthen your hair strand. 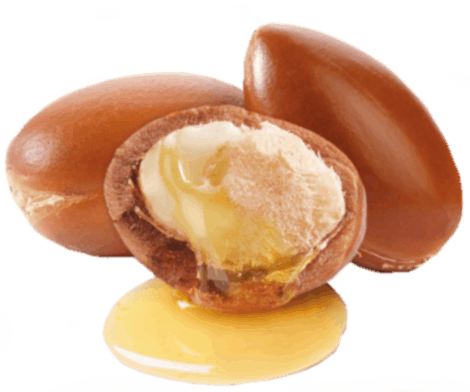 If you use almond oil for face massage, you can delay your ageing, reduce tanning and acne issues. You can also cure earaches by dropping a few drops of warm almond oil into the affected ear. You must have certainly used Aloe Vera gel for treating various cosmetic and health issues. But have you ever used Aloe Vera’s essential oil. The Aloe Vera oil has a much longer shelf life than its gel and is made by absorbing its plant extract into a carrier oil. 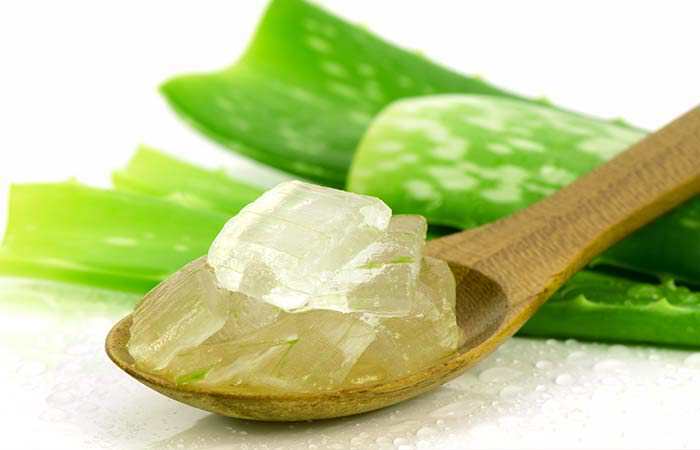 Since Aloe Vera is known for its quick healing properties it is used in aromatherapy and to treat sunburn. You can also use it as a massage oil for gums and teeth and can be used to relieve pain and inflammation in any part of the body. 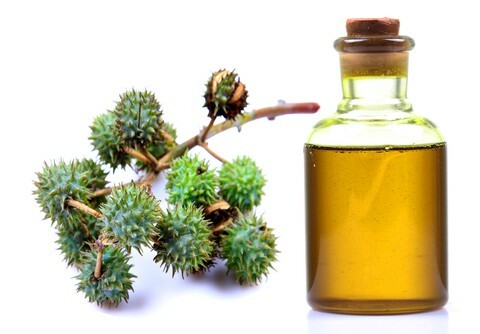 You can also use this oil for treating dandruff and scalp problem. Argon oil, which is also known as liquid gold is used both for cosmetic and culinary purpose. It is packed with vitamin A, E, and antioxidants which are very essential for good health, face and hairs. Whether it is summer or winter argon oil can be always beneficial for you. You can use it in your night skin care routine for deep nourishment or use it as a protective shield to protect yourself from harsh weathers and sun. This herbal oil has antimicrobial and anti inflammatory properties which makes it a good choice for using it in your first aid kit. It can be used for treating sprains, bruises and swelling due to fractures. It is also helpful in treating hair fall and can promote hair growth. This oil should always be used in diluted form (3 parts of Arnica oil in seven parts of a carrier oil like grapeseed or almond oil). Many of the people may have sensitivity issues with this oil so patch test is a must before using it. It should never be consumed and inhaled and should always be used topically. This is a superfood oil, which can be used for cooking as well as in uncooked form in salads. 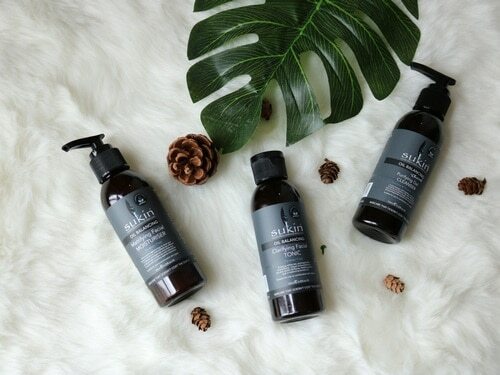 This vitamin rich oil is great for dry skin and hair to regain its lost texture as it is known for its healing and regenerative properties. Like any other oil you can use it topically. This oil, which is derived from marigold flowers is an essential infusion oil, which is used in cosmetic products and aromatherapy. Its antiseptic and healing properties make it a good choice to keep it in a first aid kit. 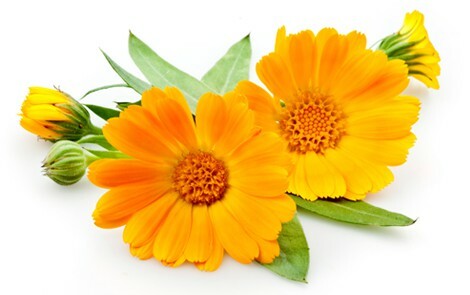 Calendula is very effective in killing bacteria and can be used to maintain your oral health by using it for mouthwash. You can use this essential oil to achieve smooth, youthful and even tone skin. This essential oil is derived from the plant extract and has antifungal and antimicrobial properties. It is very thick and sticky in appearance and can be used with other carrier oils to make a good massage oil. It detoxifies and cleanses the skin and can be used very effectively for severly rough, dry and cracked skin. 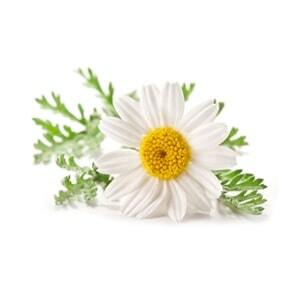 This essential oil, which is derived from chamomile flower is most popularly used in herbal tea. 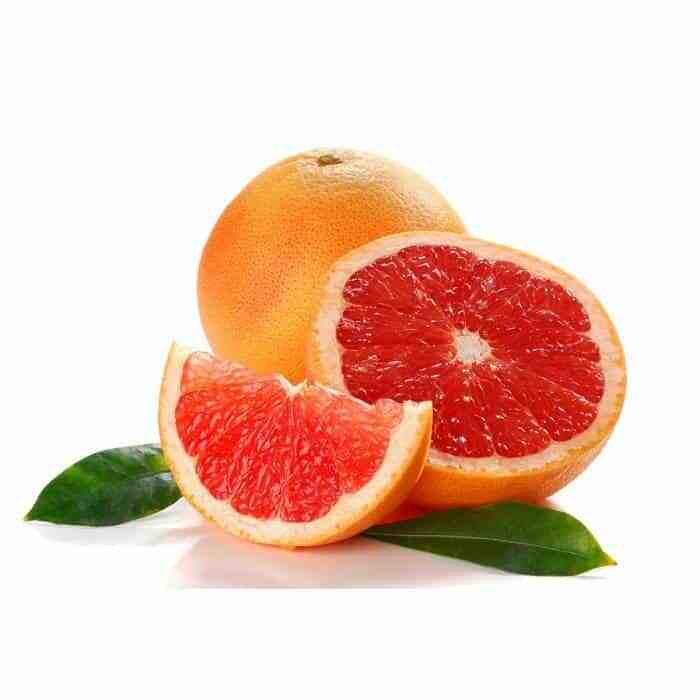 Its antimicrobial and antioxidant properties makes it a good choice for curing skin irritation. It is used in aromatherapy to treat anxiety and insomnia problems. Its astringent properties make it a good pore cleansing oil. 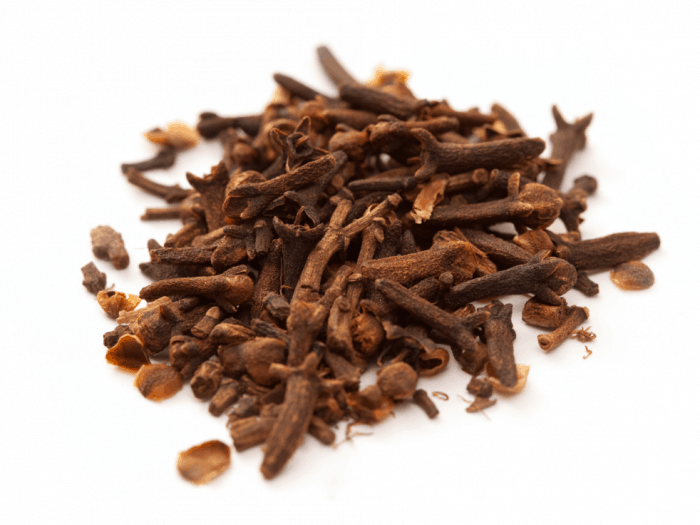 Clove oil, which is derived from the clove tree was anciently used for relieving toothaches and to combat bad breath. You can mix two drops of clove oil with vicks vaporub and other balms for getting a quick relief. You can also add two drops of clove oil in your steamer for inhalation to get quick relief from cold and cough. It also makes for a good aromatherapy and can be used as a massage oil by mixing it with some carrier oils. This essential oil is a superfood and is antifungal, antibacterial and antiviral. 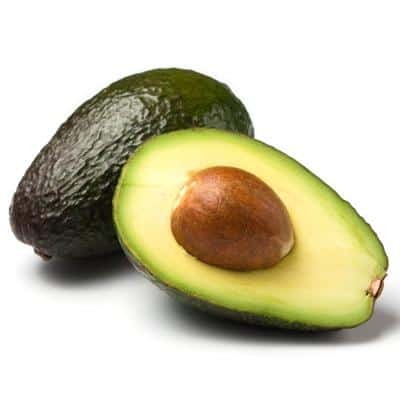 It increases your metabolism and is very efficient in fuelling brain cells. Any skin related issues like burn, eczema, dermatitis and dandruff can be easily treated with coconut oil. 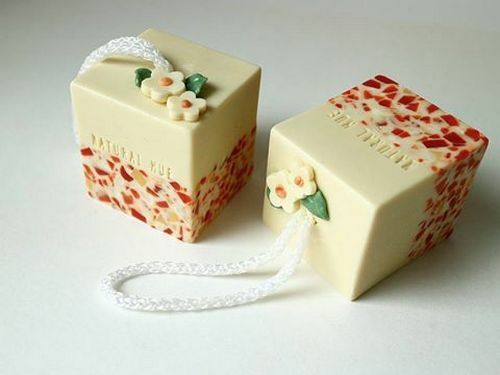 It is also used as a face cleanser, moisturizer and sunscreen and used very popularly as hair oil. 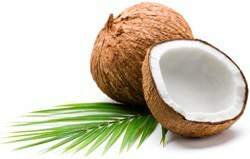 Coconut oil is a great way of protecting your hairs from sun damage which leads to hair breakage and discoloration. 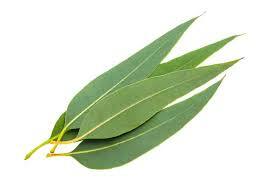 Its antibacterial properties make it a great ingredient for healing gums and teeth. This essential oil has great medicinal value and can be used for treating cold and flu, sinus and allergies, respiratory problems and wound healing. It is an excellent cleanser with antimicrobial properties which can be effectively used for removing spots, cleaning grease and grime, removing odors and as a room freshener. 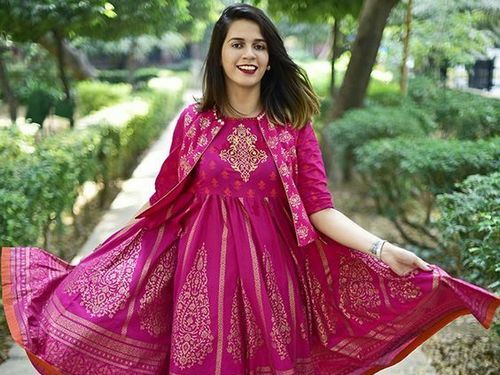 It can be used topically as an insect repellant and it also helps in curing insect bites and itching. 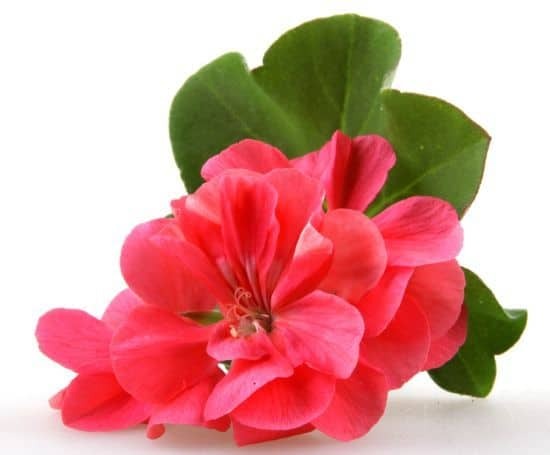 While using geranium oil you need to dilute it before applying. You can use it as an antiseptic for bruises and cuts. You can also use it as a massage oil for relieving aching muscles and stress. It can be consumed as well as topically applied to get the better of it. It is used for maintaining liver and kidney health. You can mix it with some carrier oils to use it as a massage oil for reducing the appearance of cellulites and relieving menstrual cramps, arthritis, headache and muscle pain. This essential oil is derived from jasmine flower and is popularly used in aromatherapy. It helps in reducing depression and anxiety. 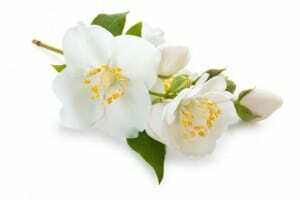 Jasmine Oil helps in boosting energy levels, stimulating the mind and elevating mood. It helps in increasing immunity and is great for treating blemishes and uneven skin. 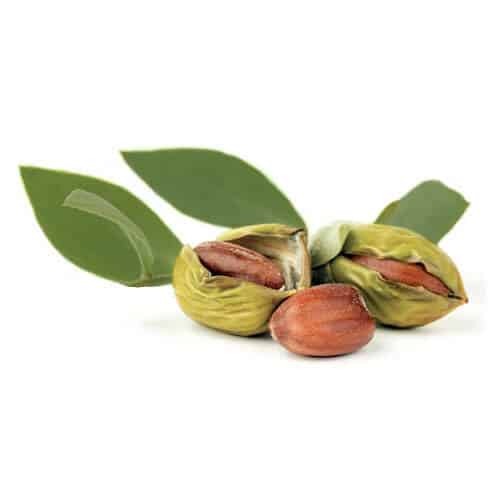 Jojoba oil is a great healer used for beauty benefit. You can use it as a face and hair moisturizer by topically applying 5-7 drops of it. It is also used for treating acne and moisturizing chapped lips. It also promotes hair growth and is used for unclogging hair follicles. This oil is derived from lavender flower and is used for cleansing purposes from ancient time. You can use it in diluted form for massage to get relief from muscle and joint pain. It is also helpful in treating burns, acne and wounds. You can mix it with baking soda to make an antibacterial scrub for bathroom and kitchen. 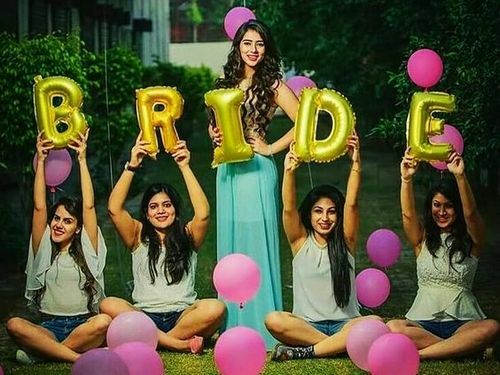 Always use it in a diluted form. 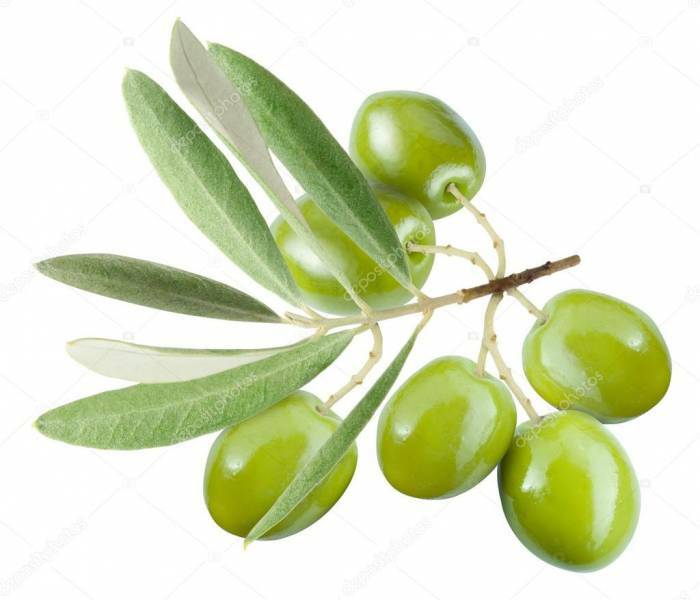 Olive oil is not only good for the outside body, but also very beneficial for preventing various deadly diseases like heart strokes, diabetes, cancer etc. It is full of antioxidants and can be used in your night care routine as it is a rich source of vitamins and antioxidants. You can also use a few drops of warm olive oil in hair mask. It is an antimicrobial essential oil, which can be used both orally and topically. 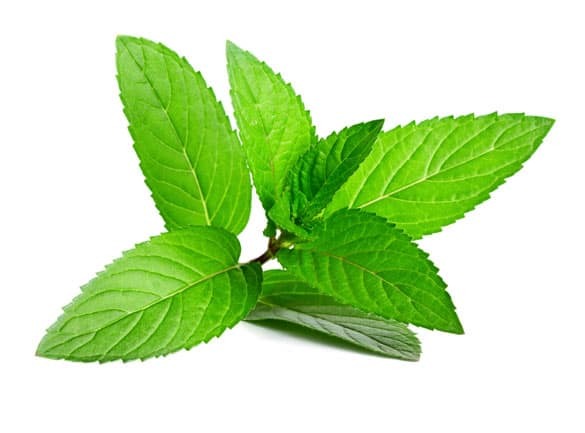 Peppermint can be used to freshen bad breath and solve various digestive issues. It is also used for relieving headache and gaining mental focus. 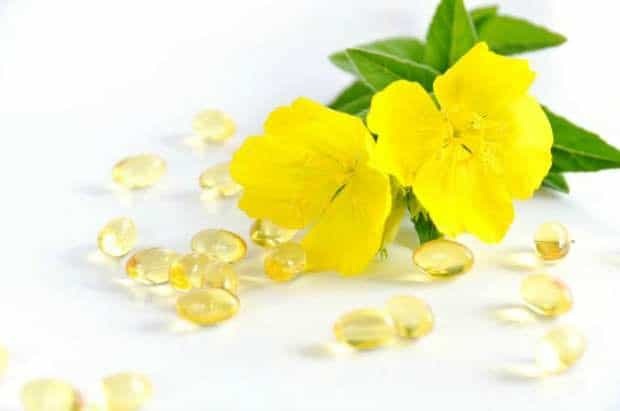 Evening primrose oil has great medicinal value and is used in curing various ailments like relieving breast pain, headaches, menopause, obesity and aging problem. It is also used as a face moisturizer and can also be used for nourishing cracking nails. Primrose oil is also one of the best solution for various hair problems. It has anti inflammatory properties and is known for its calming, cooling and soothing function. 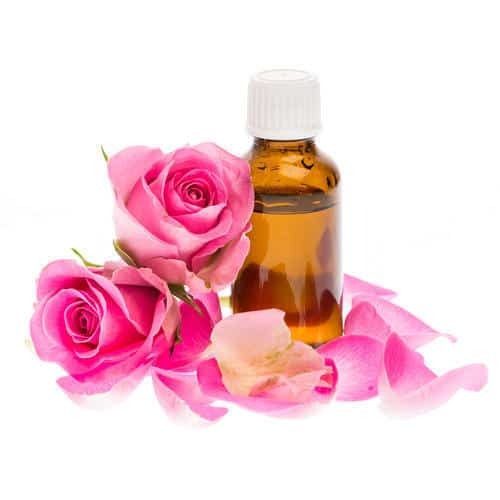 You can use it to enhance your bath time by adding few drops of rose oil in your bath water. You can also mix it with some carrier oil and use it for body massage which helps in relieving tired and cram muscles. 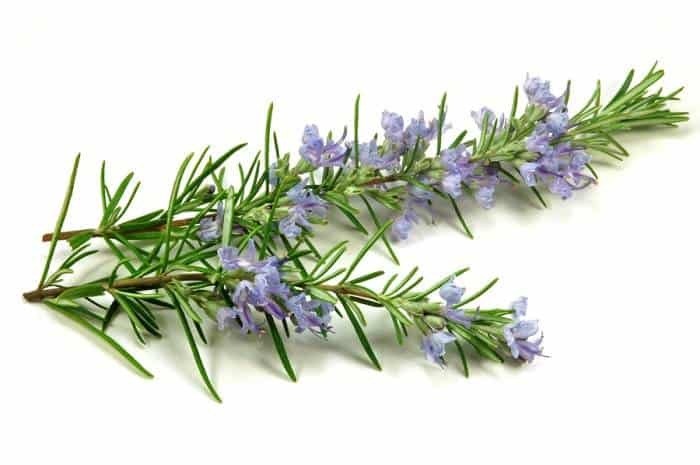 When rosemary oil is used in cooking it provides a unique flavor to your food. Rubbing the oil to your temples increases your memory power. It also stimulates hair follicles and regular hair massage helps in growing long and strong hairs. It increases the immune system and solves various respiratory problems. However, it should be used in diluted form. It is the world oldest plant used as an oil. This is an edible oil and can be used with salad or applying it topically for beauty benefits. 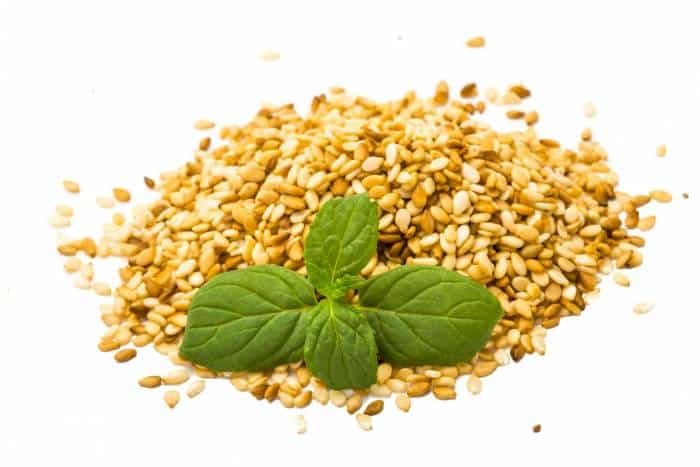 You can use it for facial massage and get a smooth and even skin tone.Sesame Oil can also be used as a sunscreen, but you need to apply it frequently as it easily washes away with sweat. You can also use it to keep your hair strands strong and shiny. 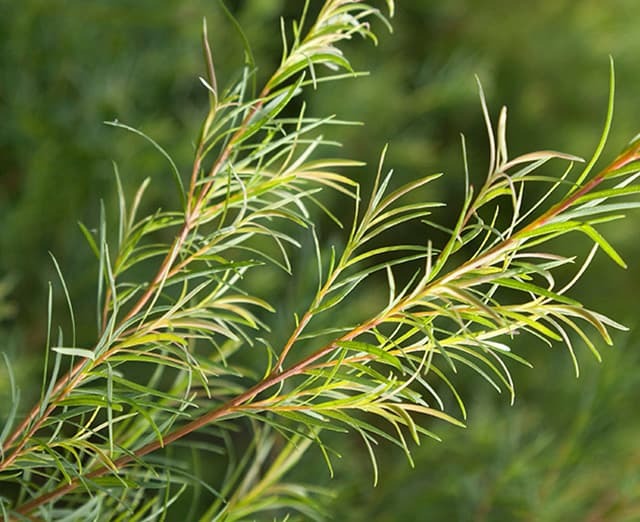 Tea Tree oil has an antiseptic property and can be used as a disinfectant in your home. You can use it in diluted form to clean your toothbrush. You can mix this oil with baking soda to clean bathroom and kitchen. 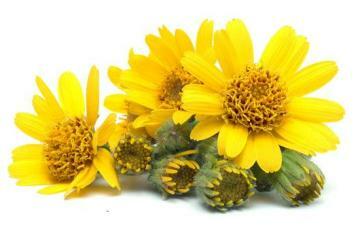 It is also used as an antiseptic for healing cut, infections and burns. 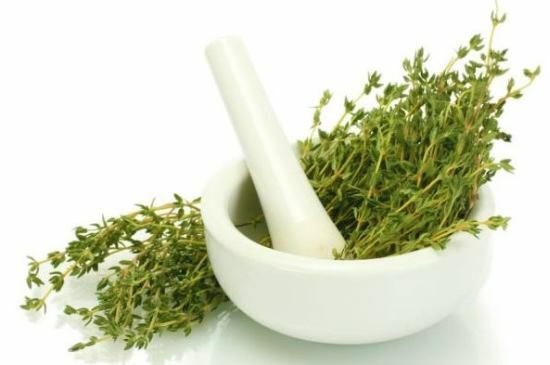 Thyme oil is a very versatile oil used in almost everything from food preservative to insect repellant. It is a great home remedy for relieving various pains and respiratory problems. Thyme Oil is used in mouthwashes and act as a skin toner and prevent acne breakouts. 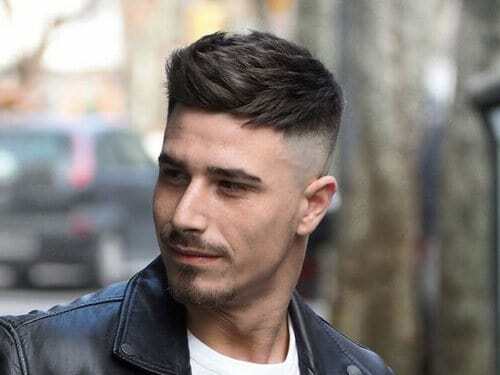 It also helps in preventing hair loss. Thyme Oil is a great aromatherapy oil for stimulating the mind, strengthening memory and increasing concentration power. It has a sweet floral scent and is used in various high brand perfumes. 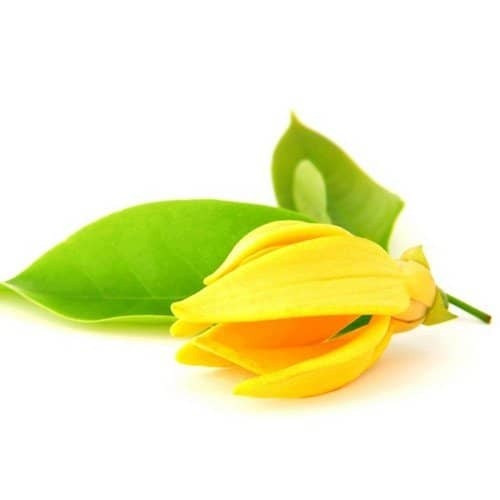 Ylang Oil increases blood flow and regulates heart beat. It is a natural depression remedy and fights insomnia. Mixing ylang- ylang oil with coconut oil makes your hair strong and healthy.